Collibrians are building a new way for all data users to have access to trustworthy data so they can make good data-driven decisions. 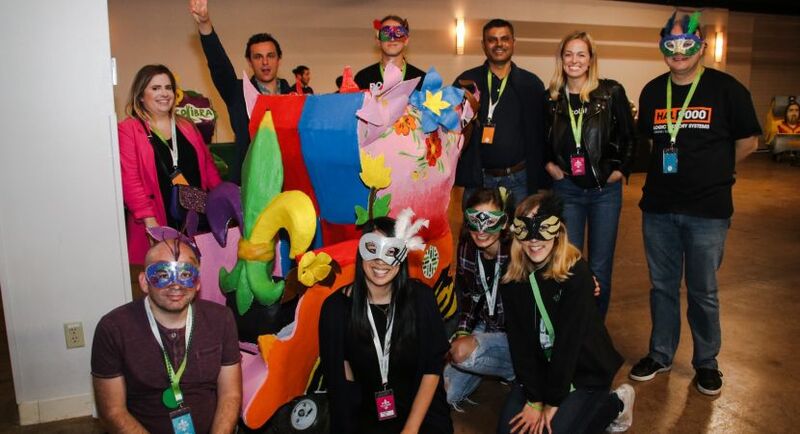 We have modeled the Collibra platform after the best collaborative digital communities to be flexible, transparent, and human. We’ve replaced rigid rules with open collaboration. The result is data governance that’s second nature, from day one. If you’re interested in joining the team, look no further. Collibra is seeking a talented and versatile Paralegal to work on a broad array of corporate and commercial legal matters. We are looking for candidates who are excited about the prospect of a job with lots of responsibility, variety and the potential to grow with our fast-growing company. Paralegal must have the ability to operate independently in a fast-paced environment, prioritize a dynamic workload and possess excellent judgment. With strong interpersonal and communication skills, the Paralegal will partner with individuals at all levels of the organization. applications and managing insurance policies. Bi-monthly catered lunches. Never go hungry again! Did we mention happy hour? FiDi’s rich history is the perfect backdrop to keep us humble without stifling the innovation that our new office inspires. And commuting is a breeze! There are a lot of options for when I want to be “distracted” from my work. The office has an amazing mix of personalities that blend together very well. It’s great to have exposure to the individuals who started this company, as well as the rest of the c-suite employees. The office is collaborative so it feels like your opinion actually matters. 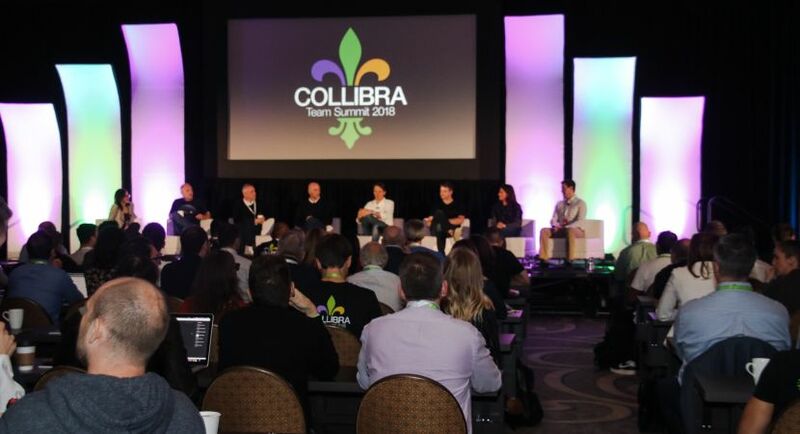 Cross-team collaboration within Collibra is integral to my position. As an FP&A Analyst, I act as a financial advisor to co-workers across different teams to ensure business decisions and their corresponding impacts help achieve not just Collibra’s business goals, but Collibra’s financial goals as well. 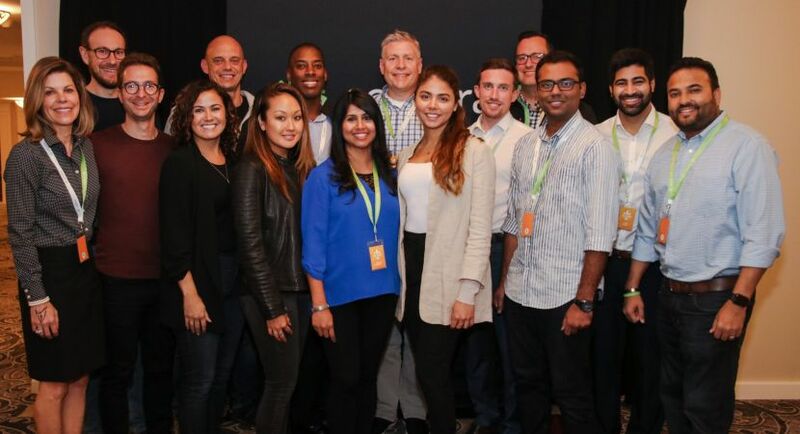 Back in the summer of 2016, I started working at Collibra as an SDR. 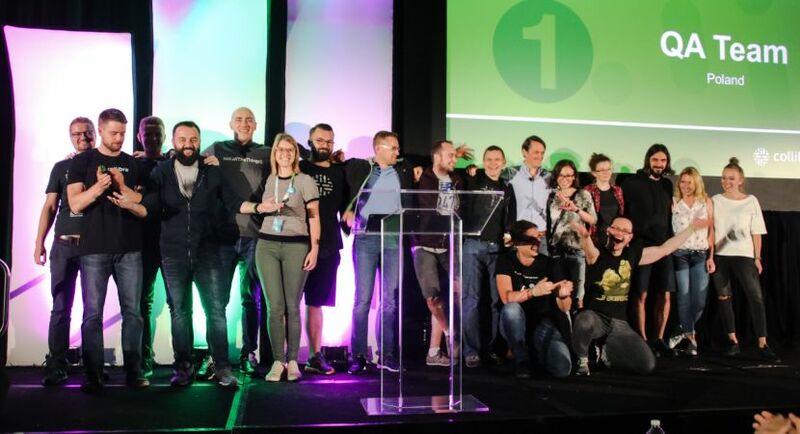 Fast-forward just two years, and not only have I had the opportunity to create a new account executive role, but I'm now the global sales leader for that team! Collibra is growing fast and there are loads of exciting opportunities available to those who want to work for it. The customer advisory management team looks for people who are determined to drive value for our customers. They’re people who build strong relationships, identify challenges, and love to find solutions. It’s why our customers love us! We provide bi-monthly lunch following our all-hands meetings.